The system will allow MHS to follow in real time the quality of care provided by their healthcare providers, units and organizations. 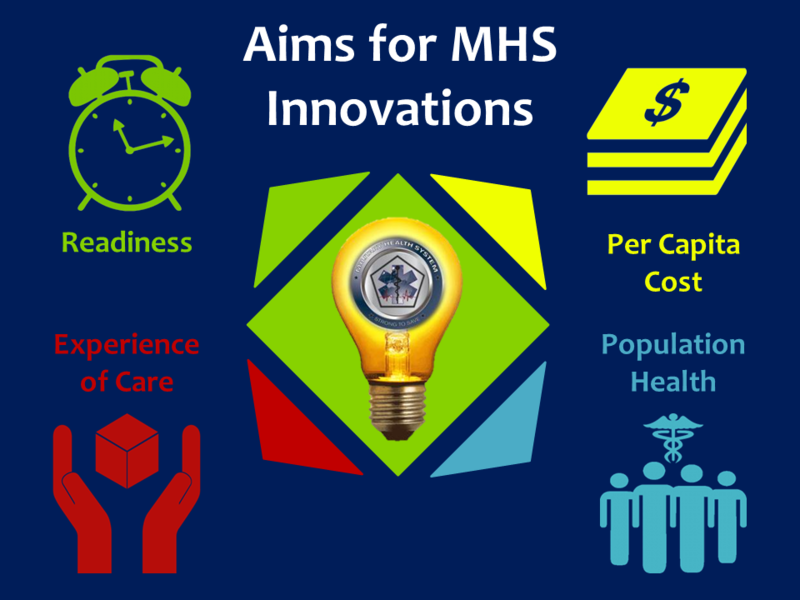 Then it will allow them to in real time improve the quality of care provided to all MHS covered lives. The eQuality solution takes as input free text medical records and structured health information (demographics, pharmacy, lab test results and radiological reports). The free text is parsed into data using the iNLP server and the structured data is stored in a companion database or liked to in its original location. The system allows physicians and administrators to run and to build quality measure which run either in real-time or in batch mode over the clinical data imported to the system. The results of the measure can be sent to the physician or administrator's screen or to their cell phone if appropriate. The data can also be aggregated and reported by physician or clinic or organization. An example would be "how many of my patients who have had an MI are not on Aspirin, excluding those allergic to aspirin and those on Plavix." The system is a four tier web services architecture, so you need a web server a database server for the terminology server and a database server for the parsed data. These connect to the data source. I have M2 clearance and we need a pilot with access to live or simulated healthcare data. The system has been run in the past on AHLTA records and used for both real-time clinical decision support and for biosurveillance and the results were excellent. 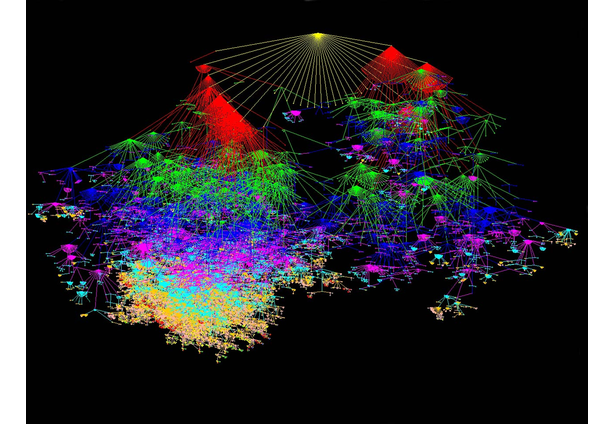 Clustering clinical data requires precise knowledge of the relationships between health concept. This graphic shows the formal conceptual distance between concepts in the GI hierarchy of SNOMED CT.